Time is money. Every business owners knows that. If you are a QuickBooks Online user, then you know when you download a report from QuickBooks Online to Excel using Chrome or Firefox, the resulting file name appears at the bottom of the browser window. The usual next step is to click the file name to open the report in Excel. Slow down, my friend! I have a tip for you that will make this process much faster! 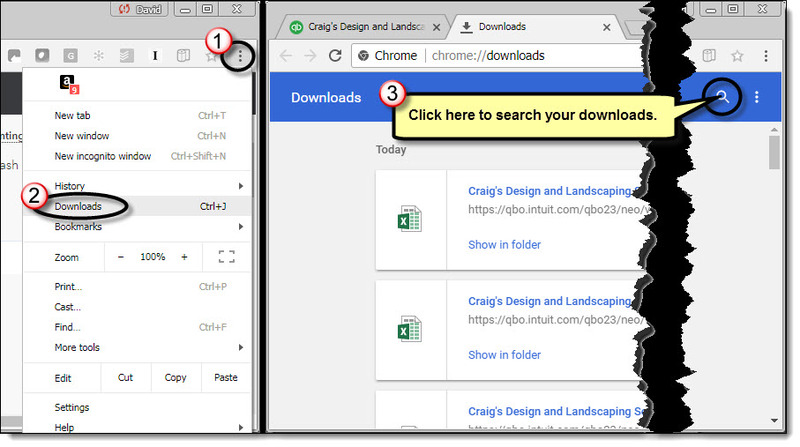 Going forward, you can make Chrome or Firefox open Excel files automatically for you. The next time you download a report from QuickBooks Online to Excel, once the download is sitting at the bottom of your browser window, just click the arrow adjacent to the file name and select “Always Open Files of this Type”. Mic drop. Unfortunately, this feature is not available to users of Safari or Edge browsers. You’ll have to open reports manually if you use the QuickBooks Online desktop app. The app will prompt you to choose a name for your report, but you’ll need to manually open the report in Excel by navigating to the folder where the report was saved. You can navigate to your Downloads folder from within Excel’s Open dialog box. Chrome: Press Ctrl-J or choose Downloads from the menu hidden beneath the 3-dot button in the upper right-hand corner of Chrome, as shown below. 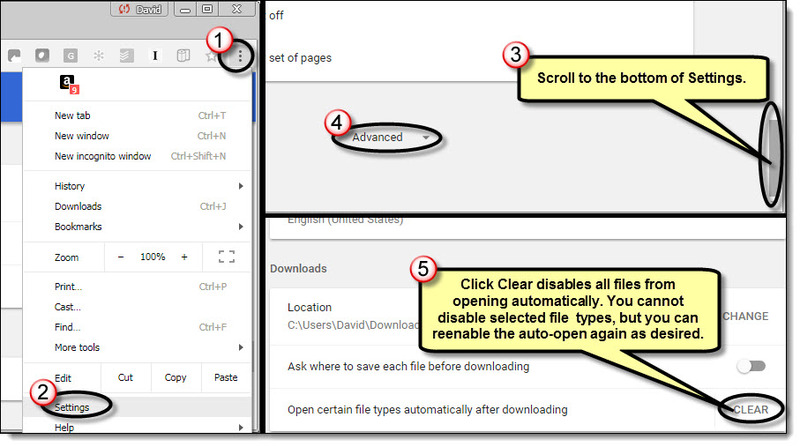 Have a change of heart about Automatic Downloads and want to change back to Manual Downloads? Super easy fix! Proper bookkeeping and accounting are vital when it comes to the health and success of your business. There are more productive ways to spend your time than filing receipts, reconciling statements and processing payroll. Tired of dealing with paperwork, updating your books, and downloading reports. This is where we come in! We can focus on the books and give you the monthly reports you want to see so you can focus on what you are best at, which is running and growing your business. We’ll even give you a free month! Sign up here. Posted in QuickBooks and tagged QuickBooks Online, QuickBooks Online Tips, Reports on May 14, 2018 by Shelly Verougstraete. Have your businesses been using QuickBooks Desktop? Are you ready to prepare your businesses for the future of accounting? QuickBooks Online is here! Run multiple businesses? Ready for a single login? 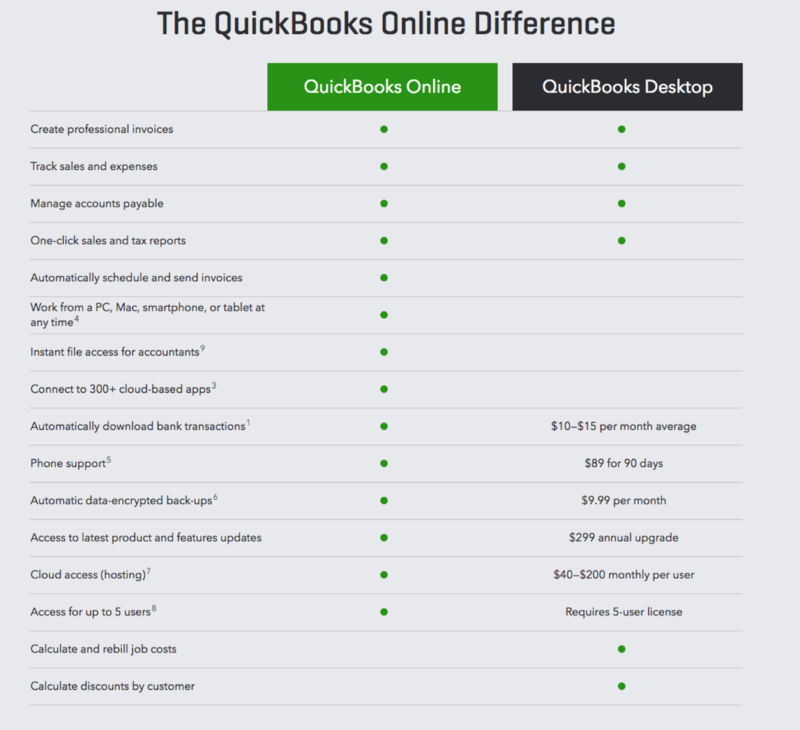 All of this is possible with QuickBooks Online. Exisiting QuickBooks Desktop users can save big today with the upgrade to QuickBooks Online. The Clark Sclater, LC CPA Team can help, reach out today for a free consultation. Ready to upgrade and save? Clark Sclater, LC offers a range of bookkeeping services. We are so confident in our services, the first month is on us! Posted in QuickBooks on May 10, 2018 by John Alexander. Outsourcing of bookkeeping and other professional needs are gaining a foothold among today’s small business owners. Whether you have been thinking about outsourcing your accounting needs for a while or considering it for the first time, you may be reluctant to take the leap; especially where your finances are concerned. There are many myths in regards to outsourced bookkeeping services. We will attempt to shine a light on some of the most common myths about outsourcing in order to show how incorrect they are and how Clark Sclater is here to help! No small business owner wants to entertain the idea of losing control of their business, and this particular outsourcing misconception preys on one of the small business owner’s biggest fears. The fact is that rather than losing command of your enterprise, offloading your bookkeeping to Clark Sclater will actually give you a much better handle on your company’s goals and overall financial position. By allowing you to make better business decisions, regular access to timely and accurate accounting information will keep you firmly in the driver’s seat of your cherished business. When it comes to running a business, time is money! Rather than looking at outsourced bookkeeping services as just another recurring expense, remember that the time and energy you’ll save by letting someone else take care of your books is likely to pay significant dividends elsewhere. You’re in business because you’re good at something. Unless that something happens to be bookkeeping, you’ll get far more bang for your buck when you spend more of your valuable time doing what you do best. We love accounting so you don’t have to! Because of the confidential nature of a company’s accounts, it’s only natural for business owners to worry about the security of their financial information when they share their books with an outside accounting company. Especially when the information is stored on the cloud with companies like Sync.com. It’s important to keep in mind, however, that no data is technically 100% safe – whether it’s online, offline, or jotted down in a notebook. The security measures employed by Clark Sclater are based on the most up-to-date technology available, and the bottom line is that you’re as likely to experience a security breach within your own home or office environment, as you are when doing business with us. While there’s a tendency to believe that no one could possibly care as much about your business as you do, remember that the same applies to the professionals who provide your outsourced assistance. We are just like you, and we are just as concerned with maintaining the highest level of client service possible, as you are. At the same time, the naturally objective approach we have taken means that we far more likely to spot any unusual business activity within your firm, and that they’ll be better equipped to suggest more effective ways of running your financial affairs. We are in business to relieve you of the brunt of your bookkeeping work, freeing up both you and your employees’ time. 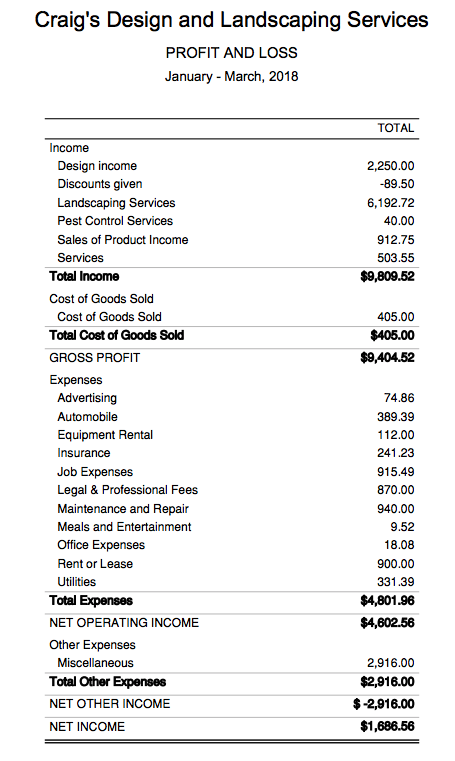 Clark Sclater utilizes outside bookkeeping services, like QuickBooks Online, that operates electronically. We take advantage of cloud-based solutions, like Sync.com and Slack channels, to quickly and conveniently store and exchange financial data and other relevant information between us and you. Today’s technology makes it easy for even the least tech-savvy among us to outsource with confidence. And by eliminating the need for regular in-house staff, outsourcing your bookkeeping offers complete flexibility, letting you make use of such services as they’re needed. There is no denying that QuickBooks and other software packages are a great bookkeeping tool. However, just because you use the program, doesn’t necessarily mean you know how to get the most out of it. Many small business owners fail to use their accounting programs to their full potential, and those who do are probably far more of their time keeping the books than they should be. The more business growth you experience, the more complex your finances are likely to become. Rather than trying to guess at what you’re doing, consider relying on experts who have both the time and the advanced skills necessary to keep your finances in order. Posted in Cloud Accounting, QuickBooks and tagged Cloud Accounting, QuickBooks Online on May 1, 2018 by Shelly Verougstraete. Cloud accounting and cloud-based services have become popular recently. Businesses of all sizes can benefit from switching from the traditional accounting software to cloud based accounting software. Financial data is not up to date. Only one person has access. Key people cannot access financial or customer information when needed. It can become costly and time consuming to keep up with data backups and upgrades to the software. Cloud based accounting systems give their users instant, easy access to their financial information. QuickBooks Online is available anywhere you have an internet connection, on any device and presents data in ways that is easy to digest. The security of your business’s financial information is extremely important. This may be a surprise but cloud servers, like Intuit’s server, is more secure that business-based services. All of your financial information is backed up every day. No need to worry about your information being destroyed by accident or malicious intent. QuickBooks Online also an Audit Trail Report. This report keep track of who is doing what on your system. Instead of having your bookkeeper or accountant on site going over your books, all parties can access the information via a secure log in and discuss in real time. QuickBooks can integrate with all of your financial accounts, where time savings is huge. Setting up or transferring your information is easy to do. No need for that IT team as software does not need to be installed or configured. QuickBooks Online is hosted remotely which means you do not have to worry about time-consuming downloads or updates. QuickBooks Online can be a more cost-effective option than buying and installing your own accounting software package. The cost of setting up is minimal and the monthly service charge would be an overhead expense instead of a capital cost. Partnering with a professional to assist you with the initial set-up and ongoing bookkeeping is recommended. The Certified Public Accountants at Clark Sclater, LC offer these services for only $99-$299 a month including the software. Not only do we strive to provide maximum value to our clients, we will even give you the First Month Free! 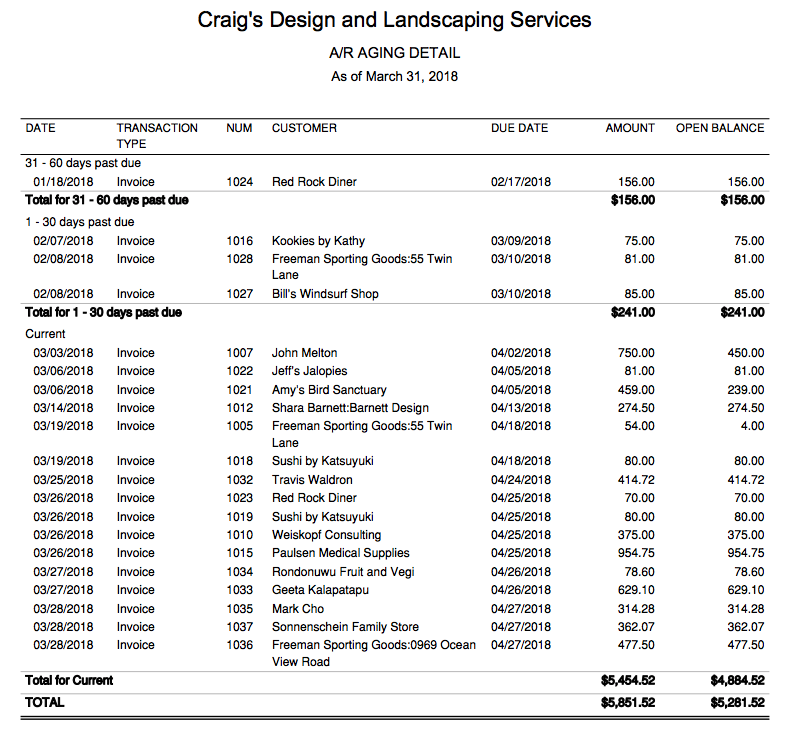 Posted in Cloud Accounting, QuickBooks and tagged Cloud Accounting, QuickBooks Online on March 28, 2018 by Shelly Verougstraete.